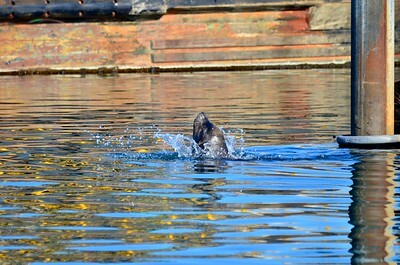 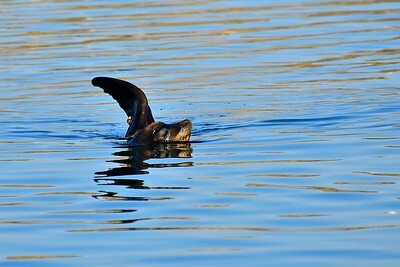 Sea Lion swimming at the Westport Boat Harbor. 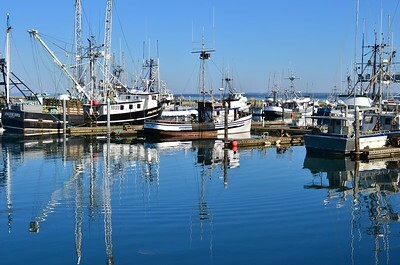 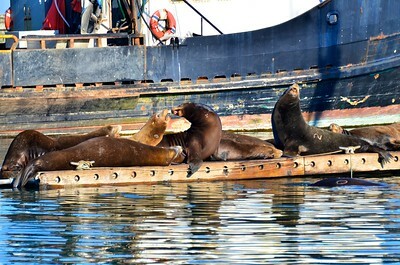 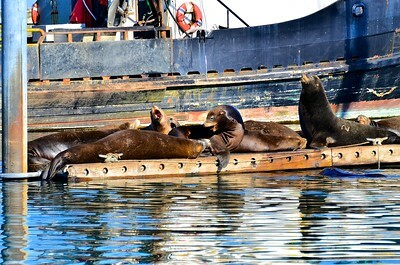 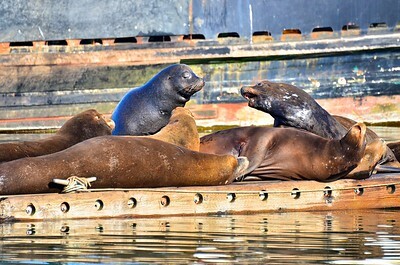 Sea Lions sunbathing on a float in the Westport Marina. 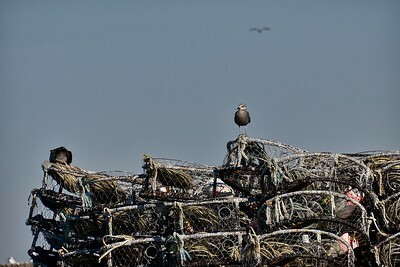 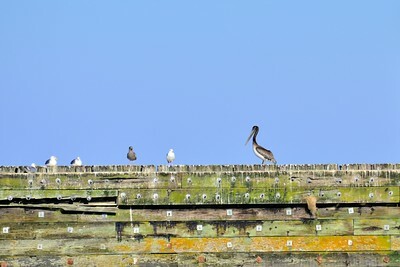 A seagull resting on a stack of crab pots. 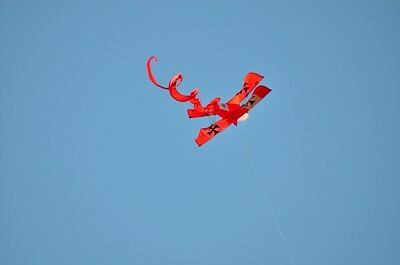 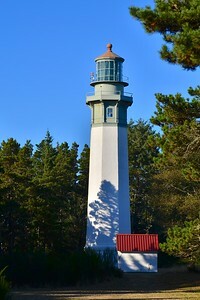 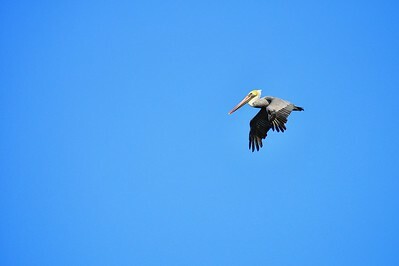 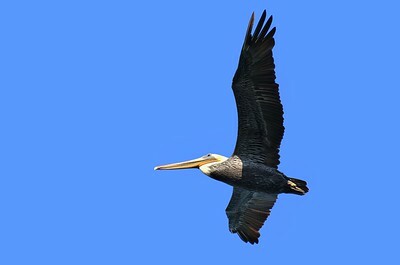 A kite flying on the beach at Westport, WA.